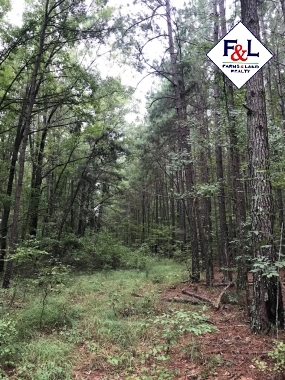 Call Chris Douglas at 919-478-4252. 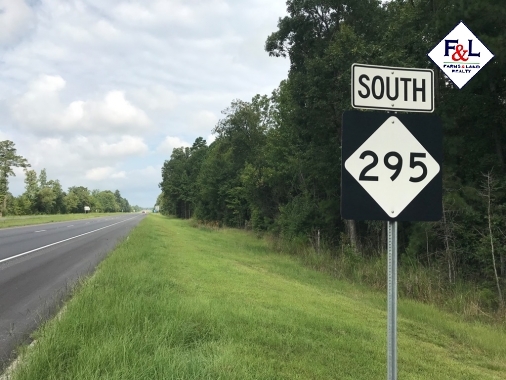 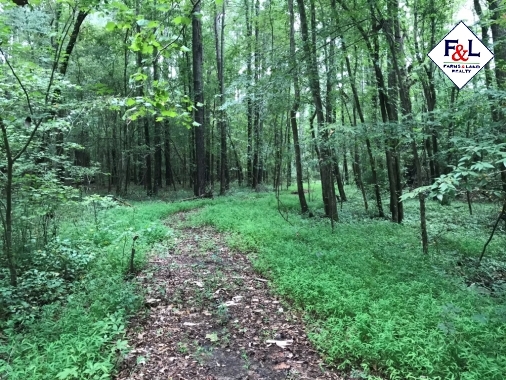 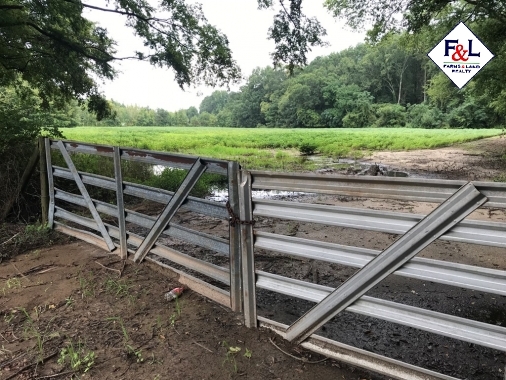 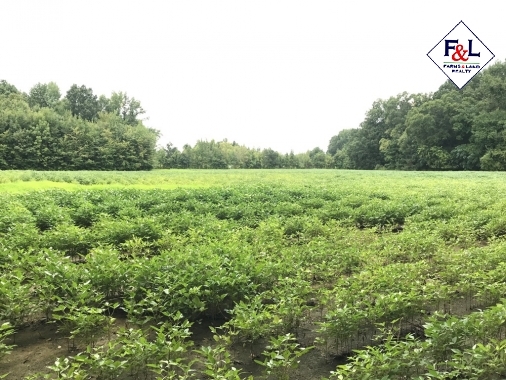 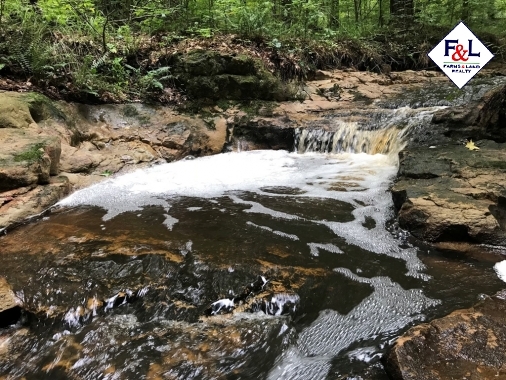 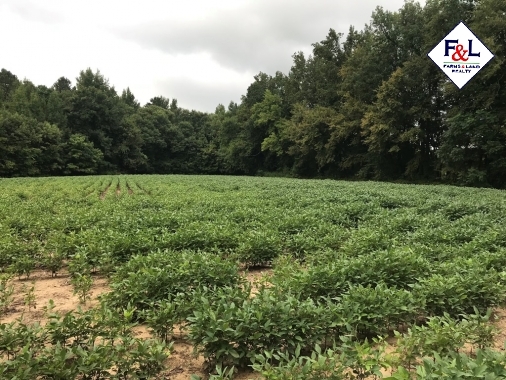 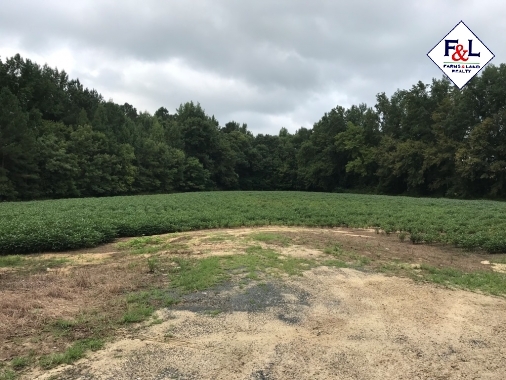 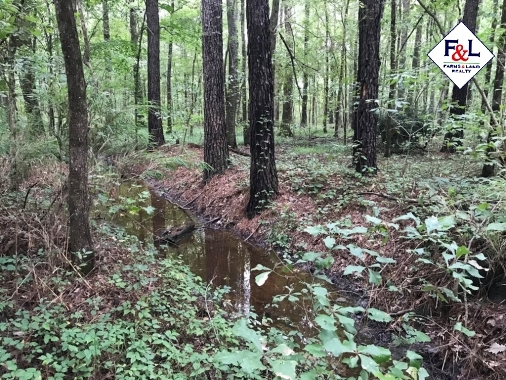 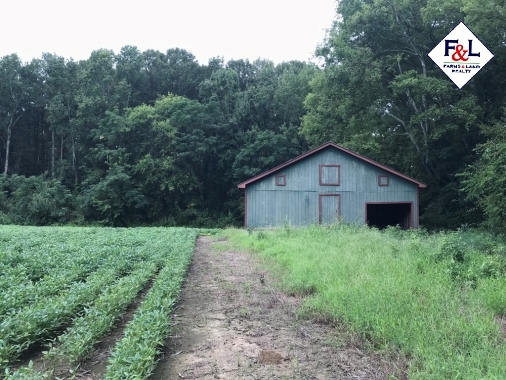 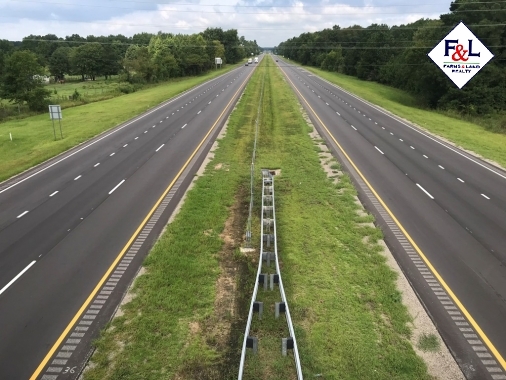 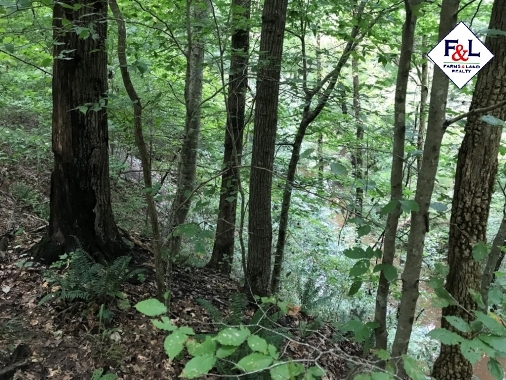 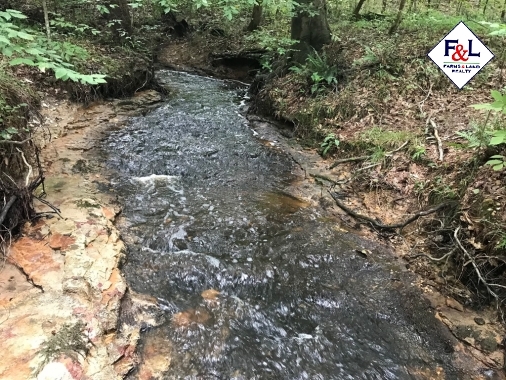 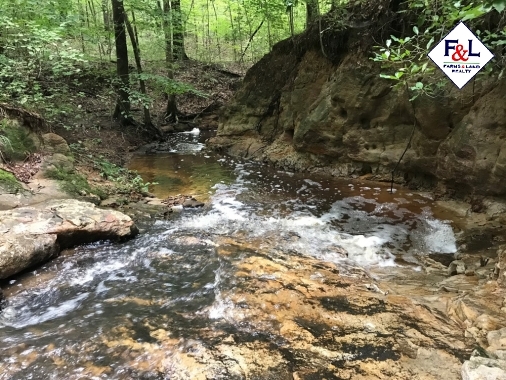 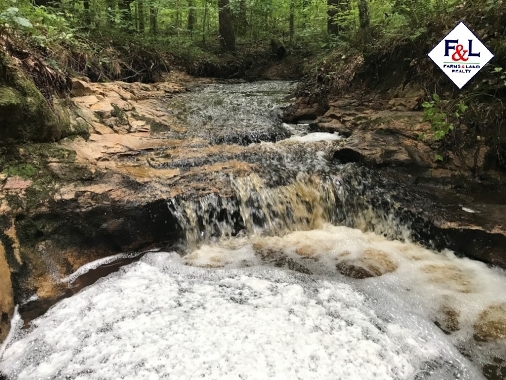 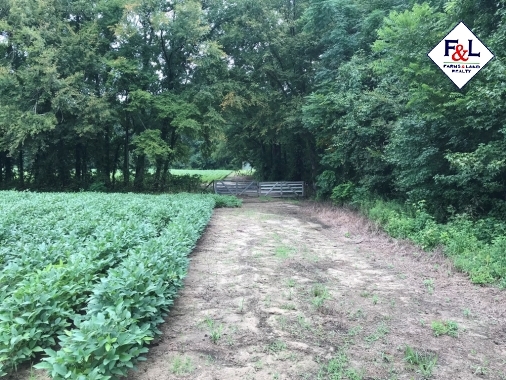 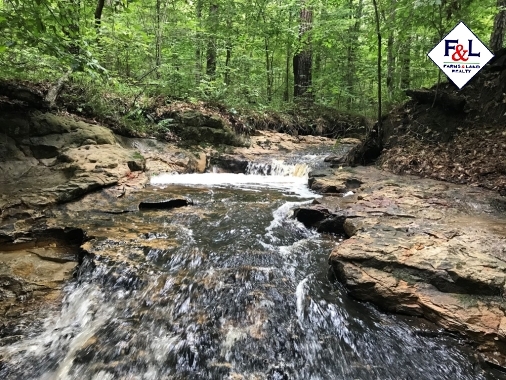 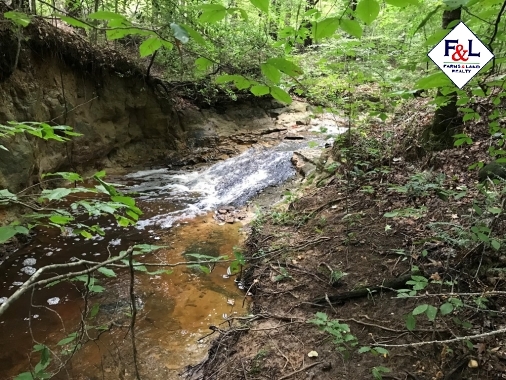 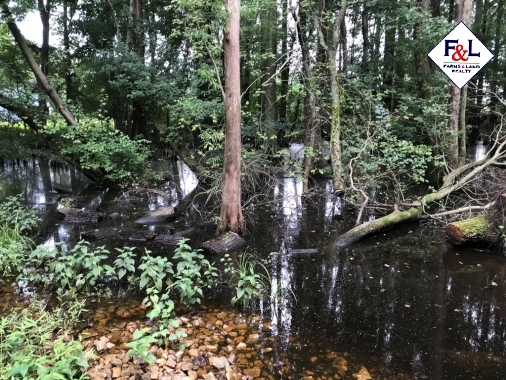 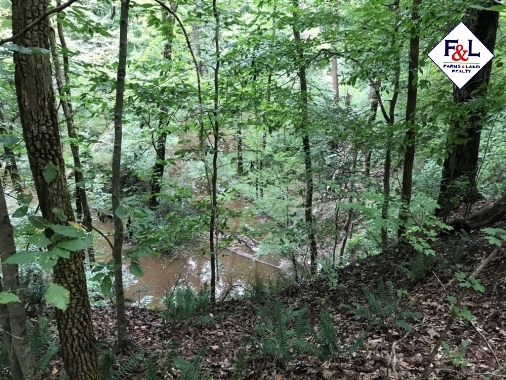 Located at the exit ramp of River Road and Hwy 295 in Cumberland County, this private +/- 71.19 acre tract has a large amount of mature timber, agriculture, river frontage and plenty of recreational opportunities! 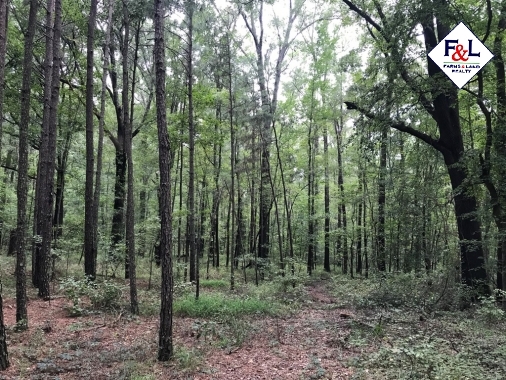 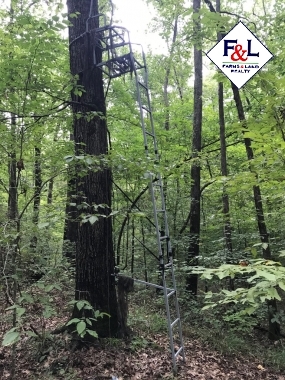 Deer, turkey and small game abound here with ATV trails leading all the way to the Mighty Cape Fear River at the western end of the property. 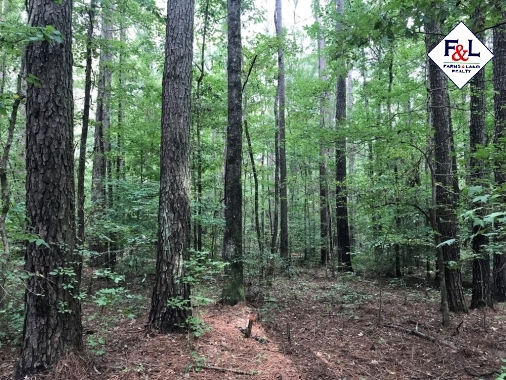 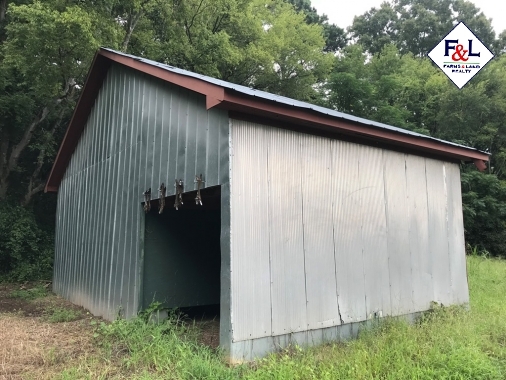 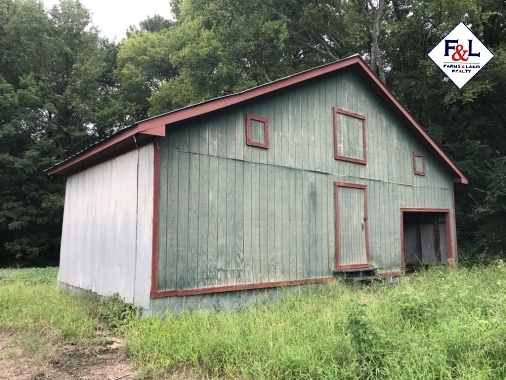 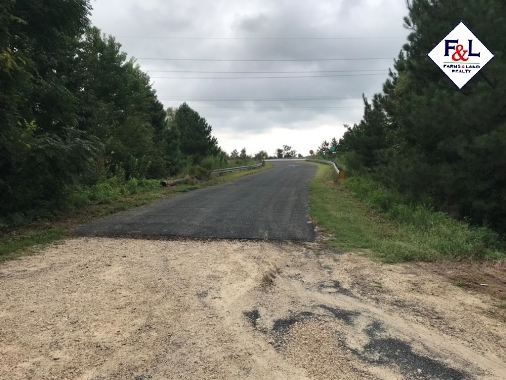 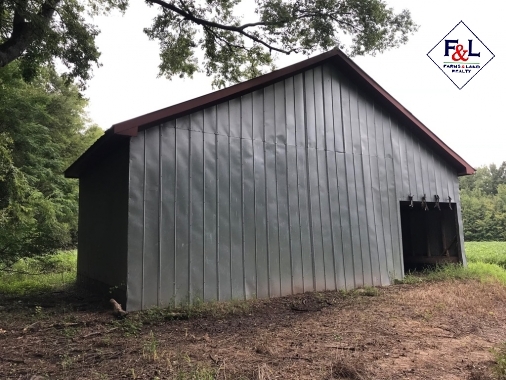 Just minutes from shopping and Fort Bragg, this property is ready to go as an investment, development or recreational tract. 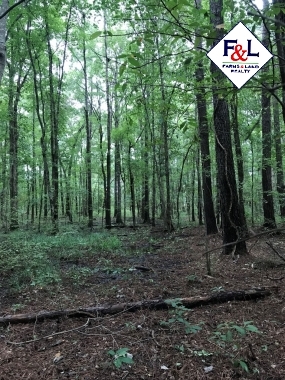 For more information call Chris Douglas at 919-478-4252.